CoEnergy Propane was founded in 2001, is a new local affiliate of Central Electric Cooperative. 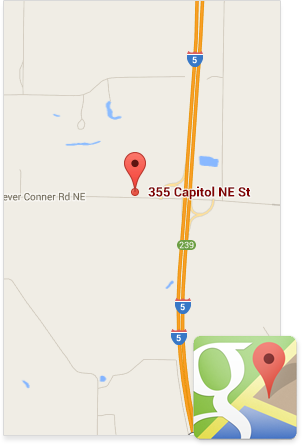 It is also an affiliate of CASCO Communications in the Mid Willamette Valley. Casco Communications is locally owned by Consumers Power, Inc, and Pioneer Consolidated. Our sole business is to provide your home, business, or construction project with propane gas. Our staff has years of propane service experience. You will experience the same quality of service and safety you’ve come to expect from your Electric Cooperative for 60 years. We are Your Home Town Propane Service Provider. The advantages of propane are tough to beat. Propane is an environmentally friendly choice you can make today. Because propane burns cleaner, works harder, and operates smarter, choosing propane means you can help reduce greenhouse emissions, save energy, and protect the environment.